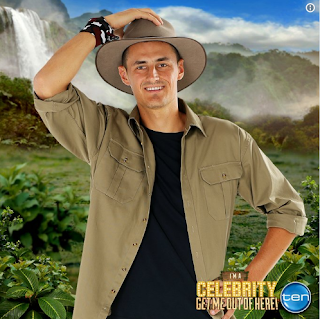 9News: Lleyton Hewitt says Bernie Tomic may "never play for Australia again" following comments on reality show "I'm a Celebrity, Get Me Out of Here!" Towleroad: Is Devin Nunes a Russian agent? 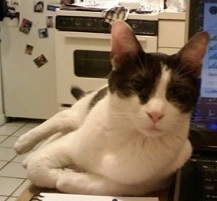 Hot Cat of the Day: I love a chatty catty!